Rowing machines are a good way of improving or maintaining your cardiovascular fitness levels without too much impact on your joints. The rower simulates the effect of being in a rowing boat and because of the many muscle groups worked during this type of exercise, rowing is often referred to as strength endurance exercise. Rowing is an intense calorie burning exercise which makes the rowing machine a great choice when embarking on a weight loss programme. Rowing machine hire is a fantastic way for individuals to achieve improved cardiovascular fitness – without excessive impact to the joints and without even leaving the house. Based on exercise that simulates the effect of being in a rower on a river, hiring rowing machines help to activate various muscle groups at once, helping to build both strength, and endurance. 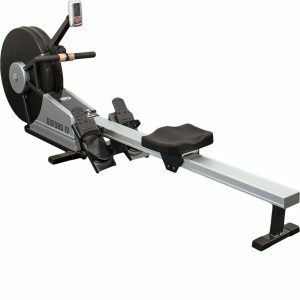 With regular rowing, it’s possible to maximise calorie burning, making this piece of equipment particularly appealing to those embarking on a weight-loss regime. If you’ve never used a rowing machine before, but would like to get started, hiring is a great no-commitment way to put your body to the test and see the various challenges that rowing machines can offer. 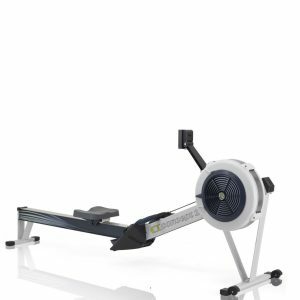 Our options available for those who choose to hire rowing machines offer a variety of incredible features, from variable air resistance systems, to ease-of-use that ensures you can store your equipment away when its not in use. Our indoor rowers are a great choice for people of all ages, and can be placed directly in front of your TV if you want to stay entertained while working out. Though rowing machine hire is often commended for its ability to improve strength and endurance, it’s worth noting that they have an incredible impact on the cardiovascular system at the same time – helping individuals to create a comprehensive fitness regime that tones muscles, keeps them healthy, and contributes to mobile joints and improved stamina. Because they are so beneficial to those hoping for a healthier body, rowing machines are often in high demand at gyms and health centres – making it difficult for beginners to get access to them. Fortunately, rowing machine hire UK from Hire Fitness, is an opportunity for you to bypass the queues, and devote yourself to long-term fitness – as let’s face it, most gym commitments don’t last very long. Choosing to hire a rowing machine at home – means that you can access it at any time, and are constantly presented with motivation to get moving as you pass it every day. Because our rowing machines for hire come with adjustable air-resistance levels, they’re an ideal fitness solution for people of all fitness levels – whether you’re just getting started, or training for a competition. They support your body in moving through a series of natural and stimulating fitness routines, helping to develop muscle mass, improve blood circulation, and even tone the flabbier areas of your body. The more you choose to increase resistance, the more you will begin to build muscle – without placing extra pressure on your joints. This means that one of the many benefits of rowing machine hire is that they can be great for people recovering from injuries, or elderly individuals who want to avoid discomfort during workouts. With Hire Fitness, you get unbeatable access to top-quality rowing machine hire, available across a wide range of locations. 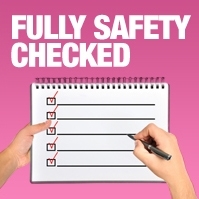 Simply contact us, and your order will be delivered from one of our nearest offices. Customers can either hire a rowing machine for small weekly prices, making it easy for anyone to have access to incredible cardiovascular fitness within the comfort of their own home, or hire rowing machines for longer periods of time. 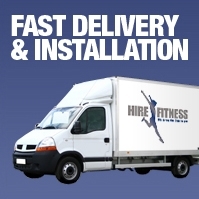 Our experts will arrive at your chosen location and install your fitness equipment for you, while giving you any information you might need about how to use your new equipment. Each rowing machine for hire will come with a user manual, and you will even get access to tips on how to apply pressure, use your joints, and reduce the risk of injury as you exercise. You will learn how exactly your body should be positioned for the best results, and when you should begin to apply more force, to avoid injury and discomfort. Remember, during a workout, strength and speed are important, and need to be factors that you build upon gradually. Please feel free to contact us with any queries you might have – we’ll be happy to answer your questions, discuss your options, and guide you towards the perfect choice for your fitness goals. Any of our rowing machines are available to be hired for as long as you want, and can even be taken for a spin for a period as short as four weeks. We are committed to providing you with the most economical fitness solution, ensuring that you don’t need to spend huge sums of money, or get a gym membership to become healthier and happier. Why not hire a treadmill with a world class Concept 2 rower and create your own small gym in the comfort of your own home. Not only is it a great price, but the whole family can benefit. The Deluxe Home Treadmill, often referred to as a running machine, benefits from a cushioned deck to protect your knees from the impact and it folds flat for storage. The Concept 2 rower features a sophisticated monitor to help you measure your training and is ergonomically designed for optimum performance. Hire a mini gym to use in the comfort of your own home with this world class rowing machine, the Concept 2 and the Super Deluxe Cross Trainer. The acclaimed Concept 2 rowing machine has been ergonomically designed to help maximise your performance and the cross trainer has many great features including adjustable stride length. 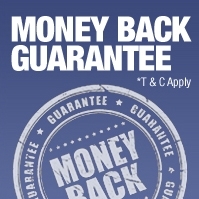 This fabulous money saving bundle can be delivered to you and set up anywhere in your home and you can have it for just 4 weeks or longer if you have specific goals. 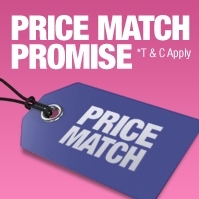 We can install your very own gym at home, for 4 weeks or more at this amazing price! 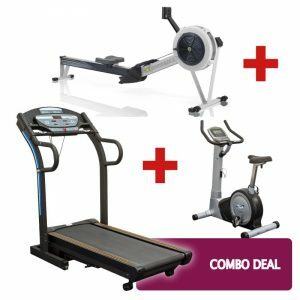 This Combo Deal includes a gym quality treadmill, often referred to as a running machine, to save you having to run outside in the winter, an exercise bike which is perfect for a low impact workout and a world class Concept 2 rowing machine. Invite your friends and family to your gym and get fit together.